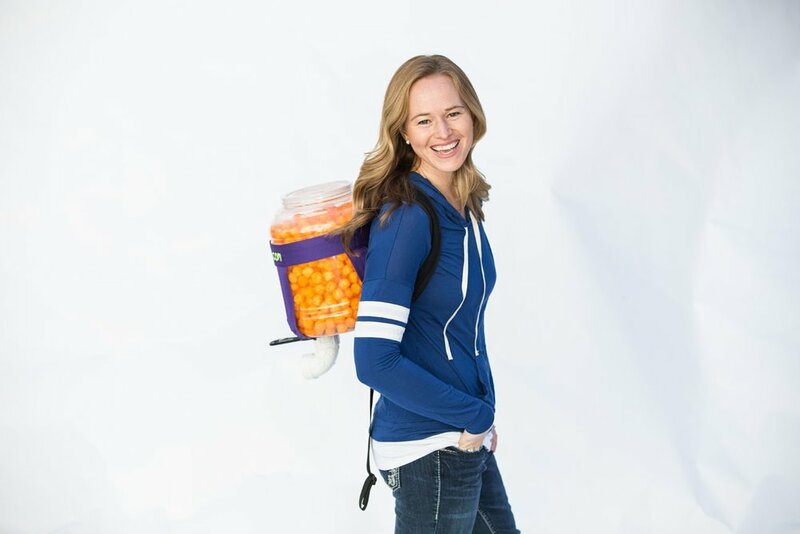 What do you get when God brings a professional youth communicator of nearly 20 years together with another passionate speaker who carries cheese balls on her back? The answer is Craig and Molly Sanborn! Together, they make a rare and dynamic speaking team capable of relating to both male and female audiences in a culture that is desperately looking for speakers that practice what they preach. If you are a teenager, you’ll have plenty to do as you read our story, watch videos, and check our fun stuff page. If you are a parent looking for resources for your teen or yourself, check out our resources. Same goes for married couples – we have some great recommendations to go from surviving to thriving in your marriage. If you’re single and looking for someone you can relate to in this season of waiting, then take a trip to Molly’s journal page where you can read excerpts from her journals from her teens and twenties. If you are an event coordinator and interested in booking us, please check out our speaking section where you can watch videos and learn about the topics we address. We’d love to get to know you too, so feel free to send us a message! God was writing our love story before we met in February 2008. With an introduction from mutual friends and a common passion to inspire teens and adults, our love story was born. Our prayer is that God would continue to use our story to inspire others in their faith. If, as the saying goes, “the proof is in the pudding,” then Craig and Molly Sanborn are the perfect speakers to address the sticky situations of life. From school assemblies, youth conferences, and weekend retreats to marriage events and parenting seminars, the Sanborns thrive on equipping young and old with truths and tools to grow in their relationship with God and others. This is our 9th year in offering an area-wide abstinence youth event for the young people of our area. We’ve been blessed with some very good, nationally-known speakers and our event has a great following. This year however, was exceptional. 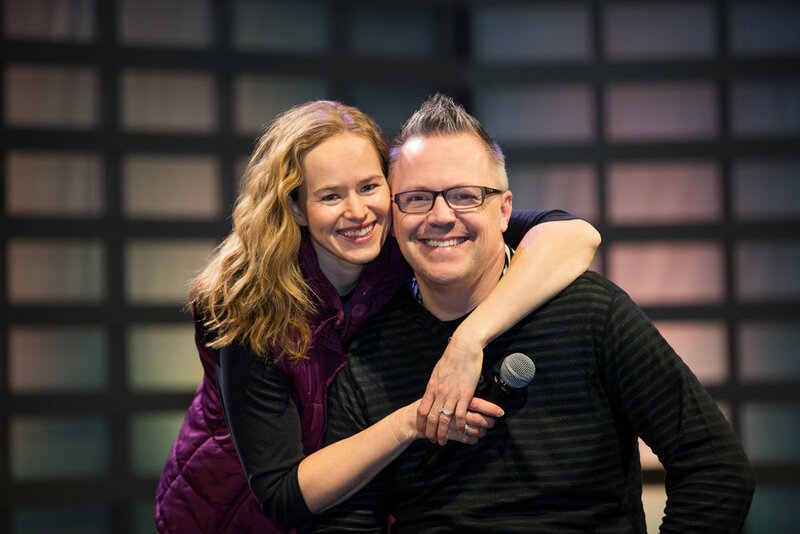 Craig and Molly Sanborn were our speakers and they presented challenging and factual information intertwined with personal experiences that were engaging, heart-warming, and oftentimes hilarious. Speaking together, they were able to address the issue of sexual abstinence from both his and her viewpoints. They’ve also walked their talk and were able to challenge the kids to set standards and establish boundaries for themselves. Our kids heard about what works by two people who have lived it. They also came equipped with facts that appealed both to the parents and the kids. The response we had afterwards was far beyond what we expected. As one of the leaders said, ‘We’ve had some great nationally-recognized speakers, but Craig and Molly Sanborn have taken over top shelf. This husband/wife team should be your first call!